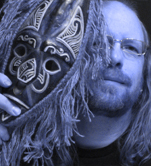 This is my first blog post in a LONG time… But, it’s for a good cause. 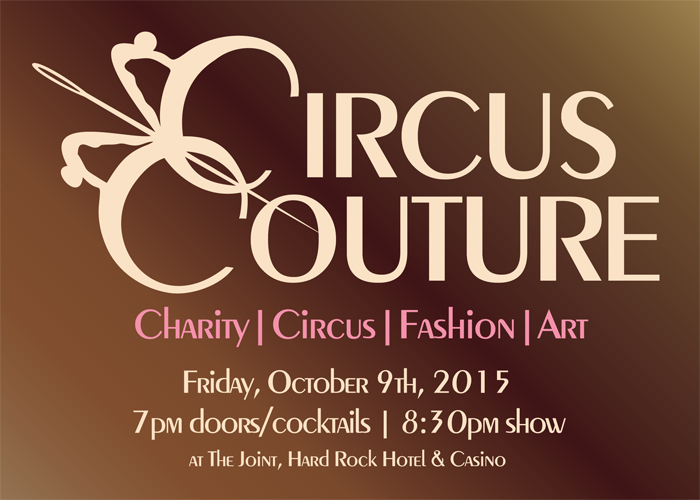 On October 9th many aerialists, contortionists, musicians, gymnasts, fashion designers, models, entertainers and fine artists will come together for the wonderful event, Circus Couture 2015. All monies generated will be going to Cure 4 the Kids where it will be used towards the treatment of children suffering from serious medical afflictions. I am honored to say that this will be the 6th year that I will be donating a painting to be auctioned off at this event. A year of months, a jury’s count, a clock’s divided face. The Zodiac, the steps to heal, it measures time and space. are the ways that 12 has shaped the plans we’ve made. Each of the elements have a special meaning to me. First of all the clock. You’ll notice the time is set to 12:12 to tip my hat to the theme of the show. The tape measure is my nod to the fashion industry which is represented so beautifully and imaginatively each year. The 3D torso which is built into the canvas is my way of honoring the athletes, aerialists, gymnasts, models and contortionists who contribute such beautiful acts to the show. 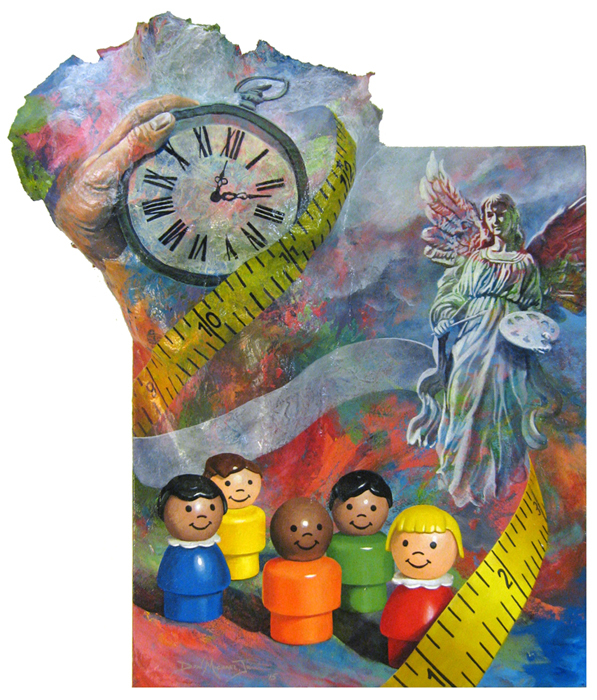 The angel represents all those who are doing their part for the kids and the palette and brushes she is holding are my tribute to the artists who create such beautiful works and donate them to the auction. And lastly, but most importantly, the toys. They represent the children that we are all contributing our time, talents and monies for. They are what this thing is all about. 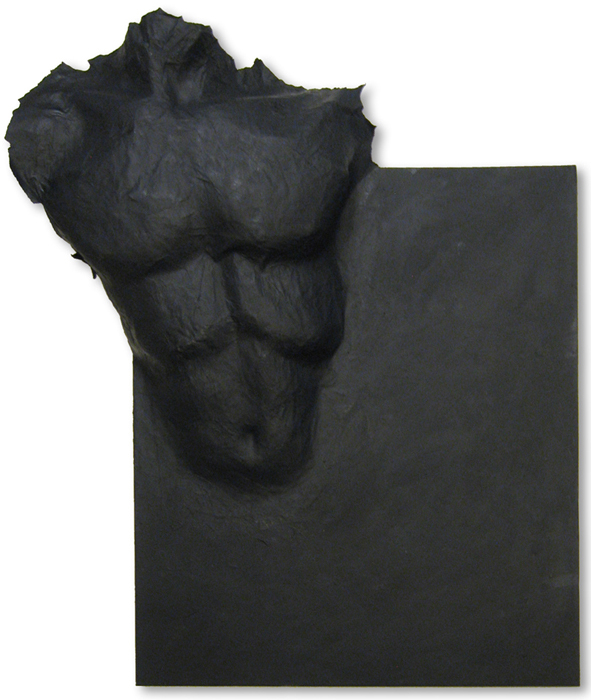 To get a better idea of the torso which I built into the canvas, here is a photo of it just before I started to add paint.